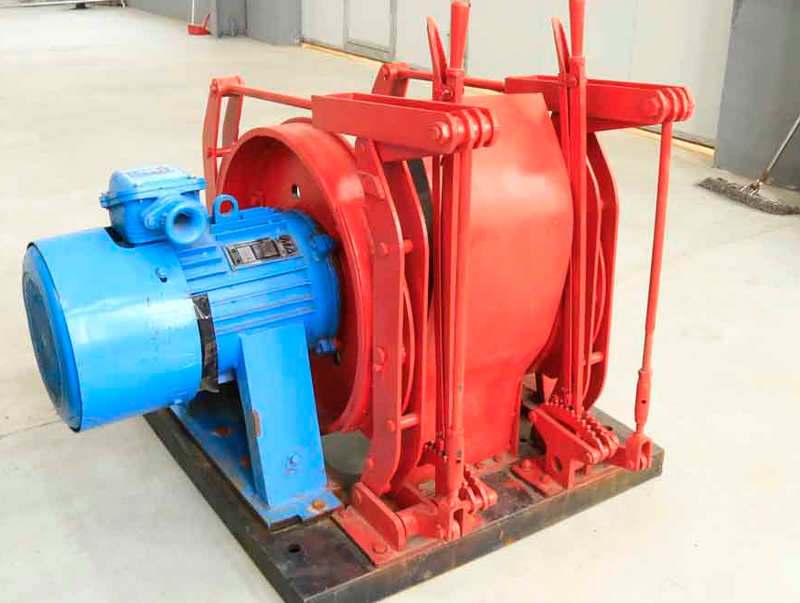 Main Products：Mine hoist, mine hoist and parts of machine. Mine hoist, mine hoist and parts of machine. 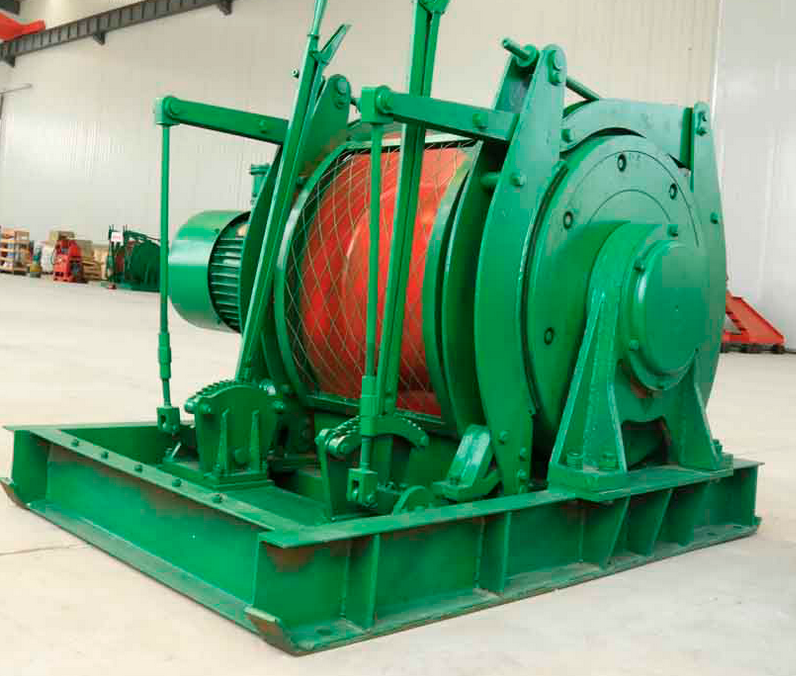 Dispatching Winder Scope of Application: Dispatching Winder is used to dispatch vehicles a winch, commonly used in underground mining, coal bunker and loading station operation department, traction harvesters, can also be used for other auxiliary haulage operations. 3.The altitude below 2000 m.
4.Around the methane and coal dust in the air and hydrogen sulfide, carbon dioxide may not exceed the "coal mine safety regulations" in the regulation of safety levels. 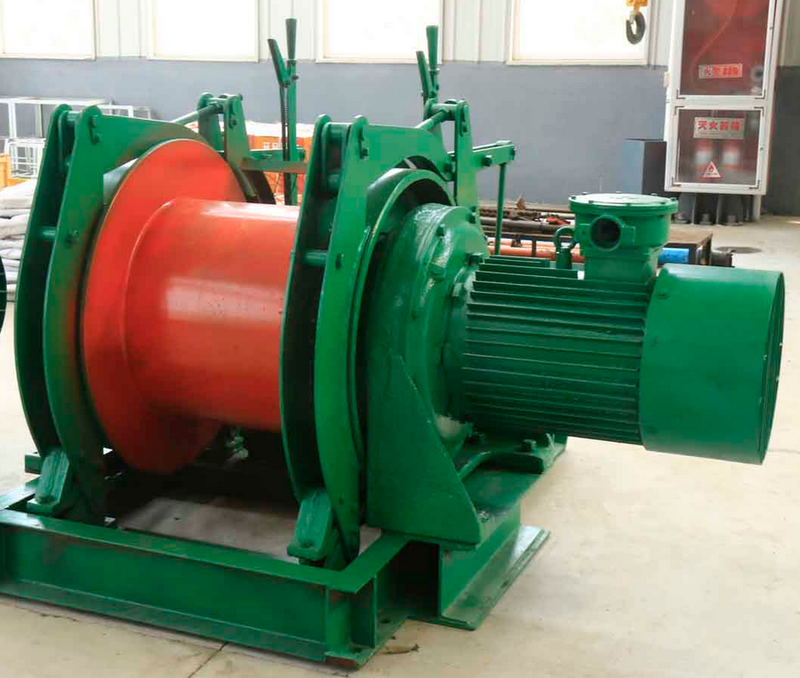 The operating mechanism is drum winch winding, transmission type is planetary gear transmission. Company Profile：Hebi Star Mining Machinery Manufacturing Co., LTD is registered in March 23, 1997 as a limited liability company, which is professionally engaged in the production and sales of mine hoist, mine hoist and parts of machine , main types of product for JTK, JTP, JK and series of products.